For the past month, I’ve been trying out the Corona FlexDIAL ComfortGEL Bypass Pruner* since it arrived in my Garden Bloggers Fling swag bag. Previously, I have relied on an older, non-brand name pruner that was handed down to me when we bought our first home in 2009. 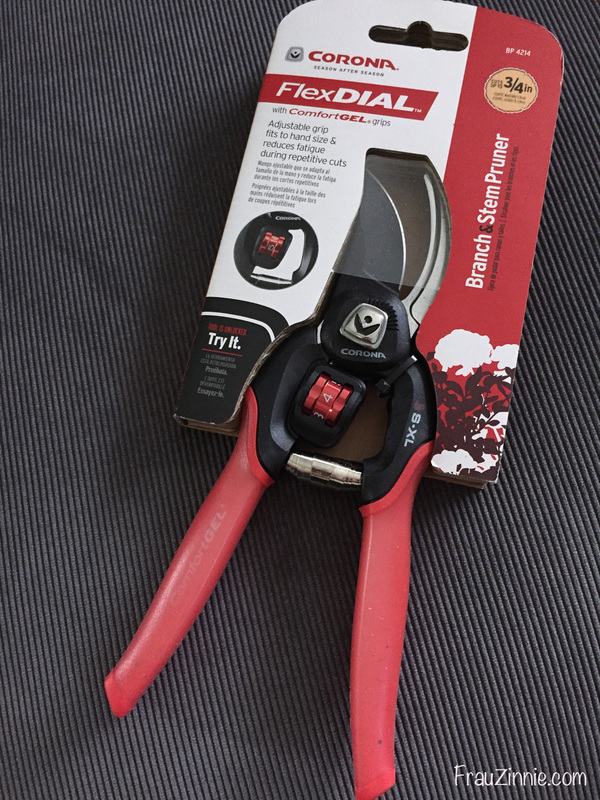 Needless to say, I was very excited to have a brand new pruner to try out for my gardening chores. This pruner offers a FlexDIAL, which adjusts the grip of the handles depending on a person’s hand size. Because this pruner is adjustable, it is supposed to reduce fatigue during repetitive cuts. There are eight positions that the pruner can be set to and the pruner can cut branches up to ¾ inch thick. The pruner’s blades are made from non-stick non carbon steel, with a full steel core. I’ve given it quite the workout. First, I used it to trim spent blossoms and older branches on my lilacs. I used it to prune water spouts off my pear tree. 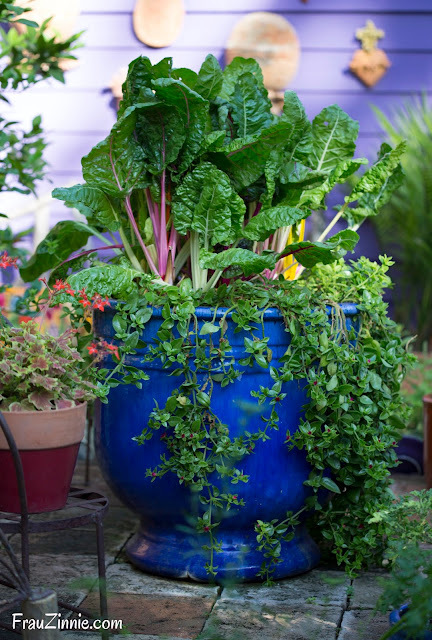 I also use it for less arduous tasks, such as deadheading my perennials. Depending on my chore, I found myself changing the dial. For faster cuts, I moved the dial to the first setting. For the thicker lilac branches, I adjusted the dial up to 7. The cuts are clean, as shown in the photo below. 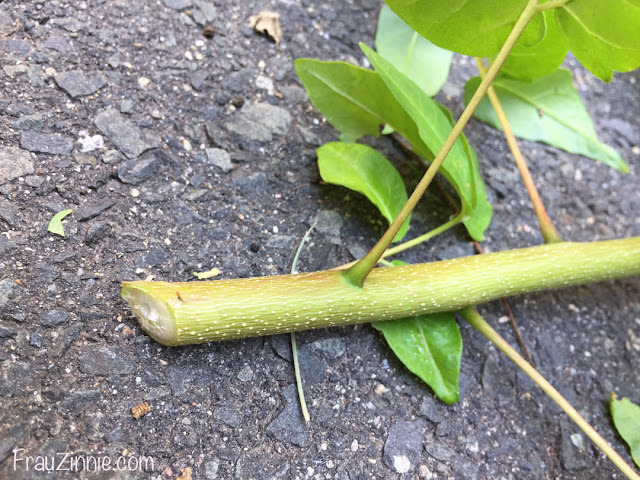 A nice clean cut on this lilac branch. What I like best about this pruner is that the blades do not stick when I use them (which is something that was a major issue with my older pruners). In the past, if I tried to cut a large branch, the blades would end up catching portions of the branch and get jammed. (Even sharpening the blades didn’t do the trick.) 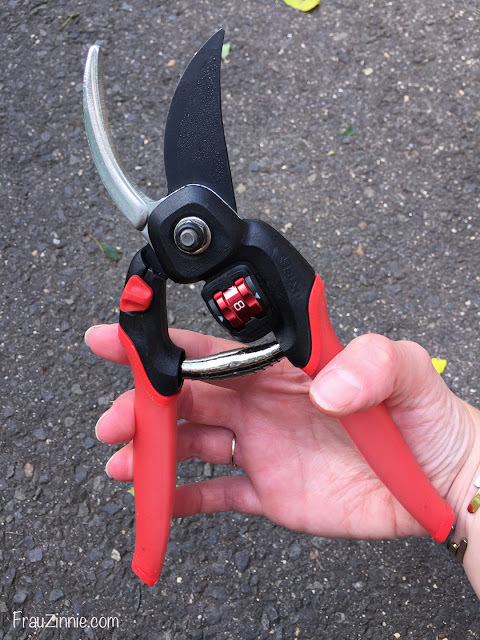 I now find myself reaching for these pruners when I head outside, and since they can cut fairly large branches, I don’t need to lug around a heavy pair of loppers with me. The FlexDIAL ComfortGEL Bypass Pruner retails for $35.53 on the Corona Tools website. 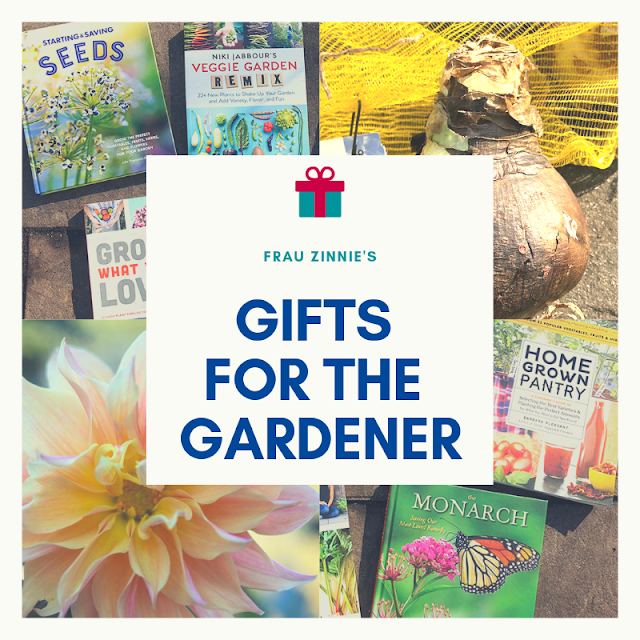 * I received a complimentary Corona FlexDIAL® ComfortGEL® Bypass Pruner while attending the Garden Bloggers Fling 2017.